Japanese imports of Sasaki, burning, new series listed! 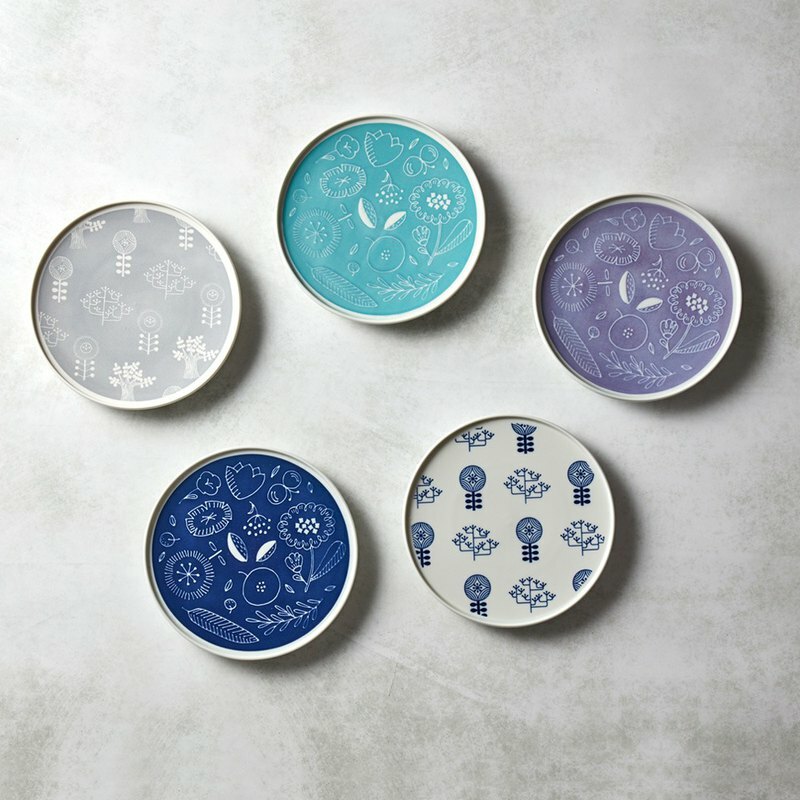 **★ imported from Japan, inspection qualified tableware** **★ People's hand-painted feel production, Wenrun unique** **★ Modern design of traditional craftsmanship** **★ Delicious visual science, party and shooting essential** **★ Nordic Forest Fantasy, Exploring Greenery and Food** **Optional two, 5% discount! ** https://c2.staticflickr.com/2/1760/41937307005_5df7eb0f87_b.jpg https://c2.staticflickr.com/2/1741/42789949402_dbab9ddbfb_b.jpg https://c2.staticflickr.com/2/1752/42789951792_d3e987ec71_b.jpg https://c2.staticflickr.com/2/1732/28965258588_e84bd3629d_b.jpg https://c2.staticflickr.com/2/1782/28965260918_dbe0335c87_b.jpg https://c2.staticflickr.com/2/1767/28965263318_50e959a977_b.jpg https://c2.staticflickr.com/2/1766/42835056121_13e5af2676_b.jpg https://c2.staticflickr.com/2/1732/40680551180_fb1efbb53a_b.jpg https://c2.staticflickr.com/2/1729/42488187151_0da8c2770c_b.jpg **Product specifications:** ■ Main Product: Shallow Disk (Small) x 2 ■ Accessories: Japan imported exclusive carton ■ Material: Ceramic ■ Size: W 148 x D 148 x H 20 mm (Packing W 157 x D 157 x H 25 mm) ■ Weight (including packaging): 220 g ■ Origin: Made in Japan. original imported **Precautions:** ■ All products are made in Japan, imported, and passed the inspection of Taiwan Customs' food container safety. The food industry registration number is: F-125011454-00000-5 ■ Japan's original factory authorized distribution, with Japan's local testing standards, quality assurance. ■ The color of the product will be slightly different due to the computer screen settings, indoor/outdoor lighting, please The actual product received shall prevail. ■ If the goods need to return, please keep the goods complete and free of scratches, and the goods must be "New Use 』state, and complete package (including purchase of goods, accessories, internal and external packaging, instructions , gifts, etc. ).